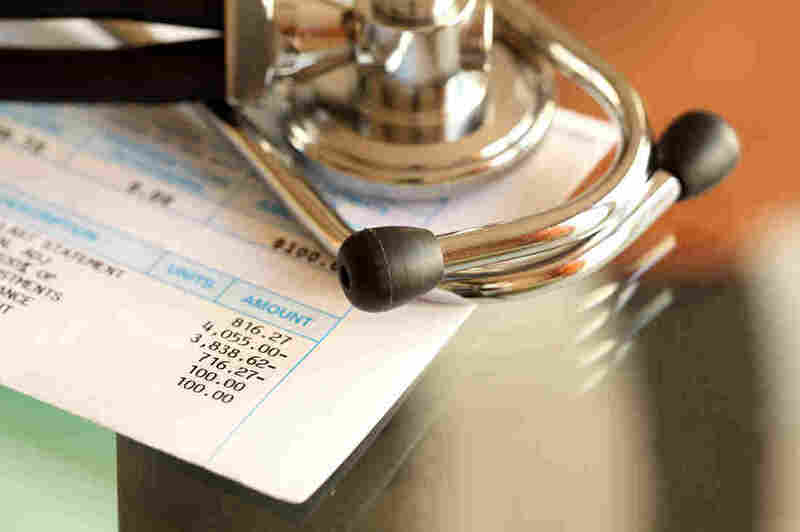 Medicare Advantage Insurer Settles Lawsuit For $32 Million : Shots - Health News The former medical director of two Florida insurance plans owned by the same company alleged they inflated fees by making patients appear sicker than they were or exaggerating the treatment provided. 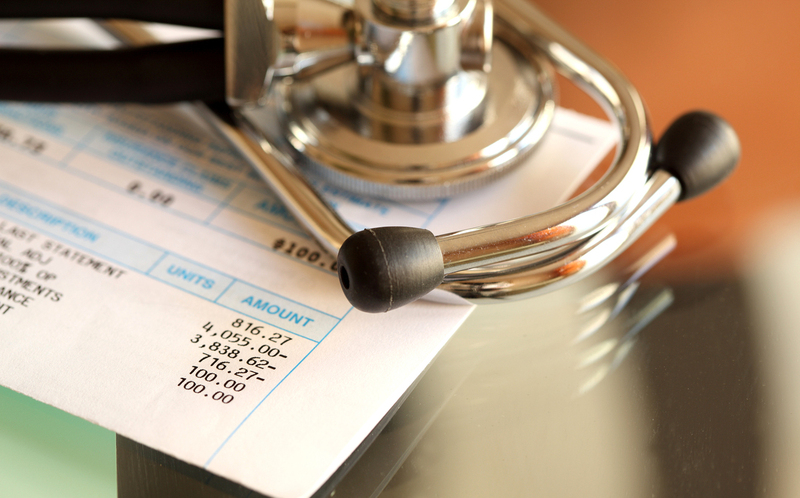 A whistleblower lawsuit alleged that two Florida insurance plans inflated fees by making patients appear sicker than they were. Freedom Health Inc., a Florida Medicare Advantage insurer, has agreed to pay nearly $32 million to settle a whistleblower lawsuit. The suit, settled on Tuesday, alleged that two of the company's insurance plans exaggerated how sick patients were and took other steps to overbill the government health program for the elderly. The two plans are Freedom Health and Optimum HealthCare, both based in Tampa. The suit was filed in 2009 by Dr. Darren Sewell, a physician and former medical director of both plans, who worked for them from 2007 to 2012. He died in 2014, but his family took over the case. Sewell alleged that Medicare overpaid the health plans after the companies made patients appear sicker than they were or claimed patients had been treated for medical conditions they either did not have or for which they had not been treated. The Florida settlement comes amid growing government scrutiny of Medicare Advantage plans, which receive higher payments for sicker patients than for those in good health. The payment formula, known as a risk score, has been in use since 2004. "Medicare Advantage plans play an increasingly important role in our nation's health care market," acting U.S. Attorney Stephen Muldrow said in a statement. "This settlement underscores our Office's commitment to civil health care fraud enforcement." Overspending tied to inflated risk scores has repeatedly been cited by government auditors, including the Government Accountability Office. At least a half-dozen whistleblowers have sued health plans alleging they tampered with the billing formula to improperly boost profits. The Sewell case is among the first to settle. "This is the largest whistleblower settlement involving health insurers' manipulation of their members' risk scores," said Mary Inman, a San Francisco attorney who represented Sewell. She said the settlement "sends an important signal to health insurers that the government is serious about risk adjustment fraud." "Although Medicare managed care is a complex and constantly changing industry in which it is common to have differing interpretations of regulations, with this settlement, we have agreed to resolve disputed claims without any admission of liability in order to avoid delay and the expense of litigation, so that we can focus on providing quality care, member service and maintaining the highest Medicare Star Ratings," Patel said. The Sewell case also alleged that the Florida health plans falsely represented that they had enough doctors, hospitals and other medical services in order to justify an expansion of their membership, a violation of government regulations. An earlier version of this story did not make clear that the two insurance plans involved in this lawsuit are owned by the same parent company, Freedom Health Inc.